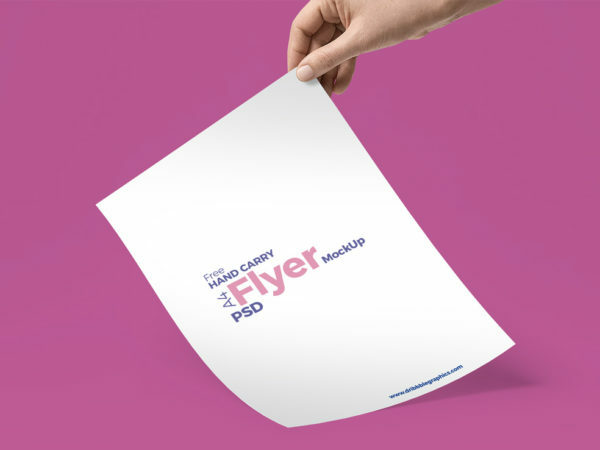 Download Free Hand Holding A4 Flyer Mockup. 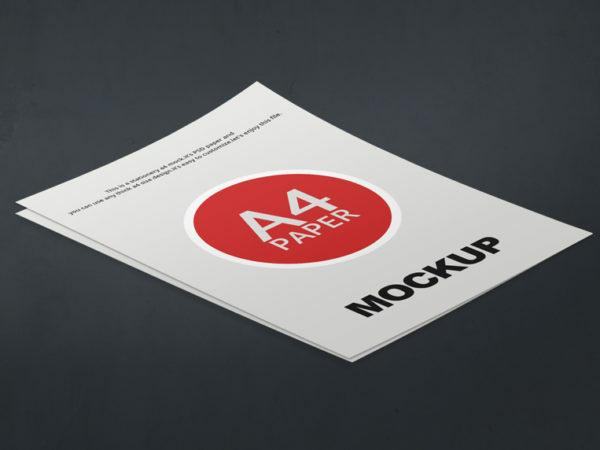 The free mockup shows a hand holding a A4 size flyer paper. 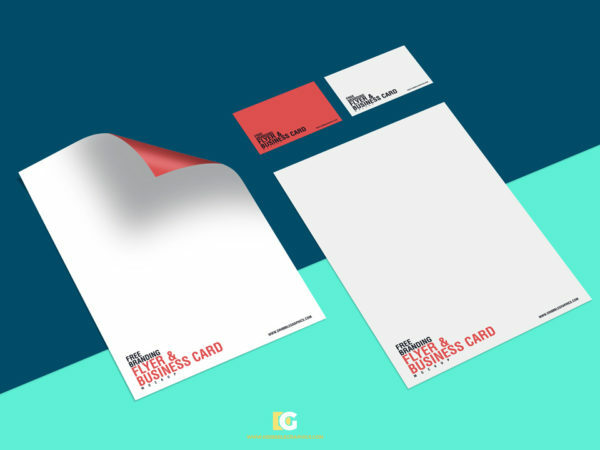 This mockup based on smart objects making it really easy for you to place your art work. Good work done by Dribbble Graphics. 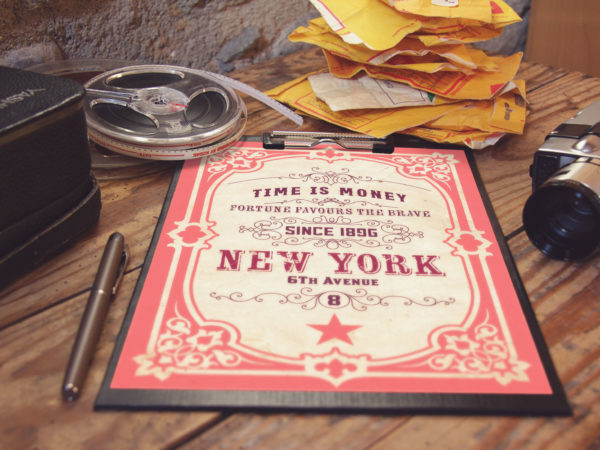 Download Free Vintage Style A4 Paper Clipboard Mockup. 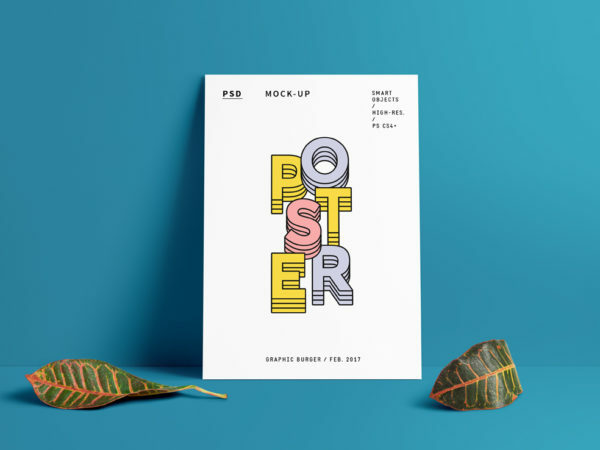 Beautiful mockup for showcasing A4 size poster or flyer designs. The PSD file size 3300 x 2200 px and comes with a smart object.